Our diverse offering is built on a broad foundation of global experience extending across 25 years and spanning 3 continents. We've worked on such a wide variety of projects for all types of companies that its tough picking just a few projects! Grab 'n' go Rokit speakers made some noise on shelf, grabbing the attention of the musician target audience. ​and other consumer electronic retailers. 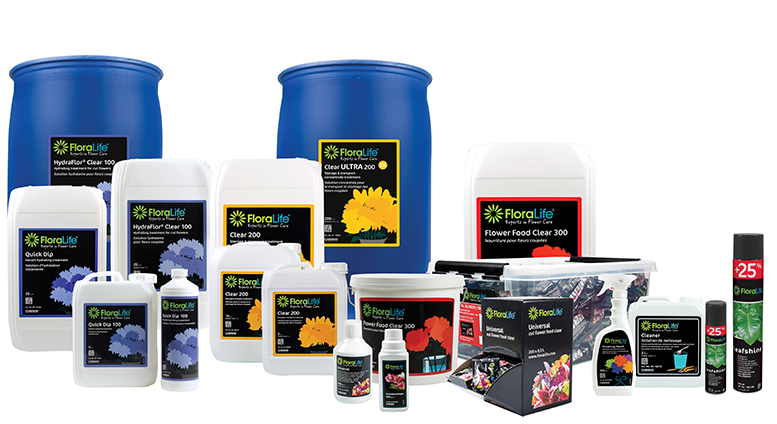 FloraLife is an international chemical company, that focuses on plant & flower growth 7 maitenance. 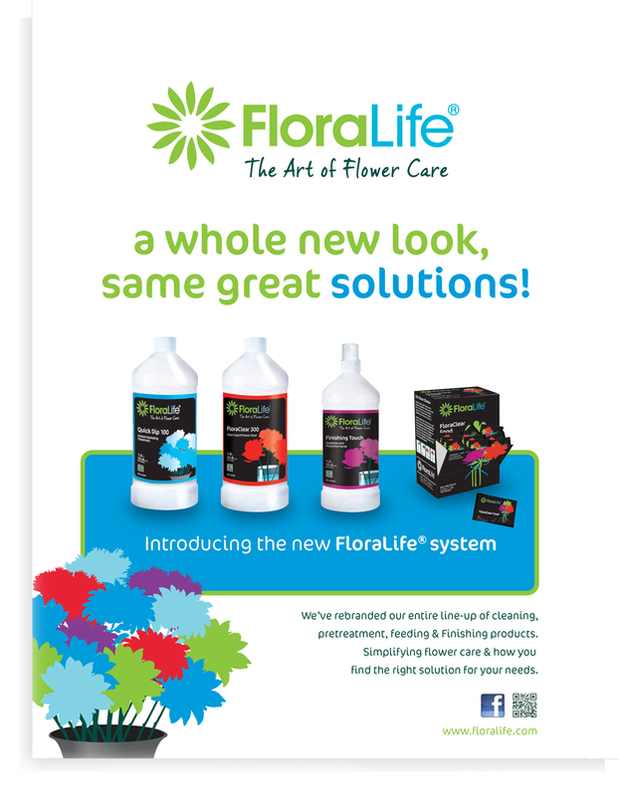 purchase a bouquet is a FloraLife product. To industrial sized tanks... 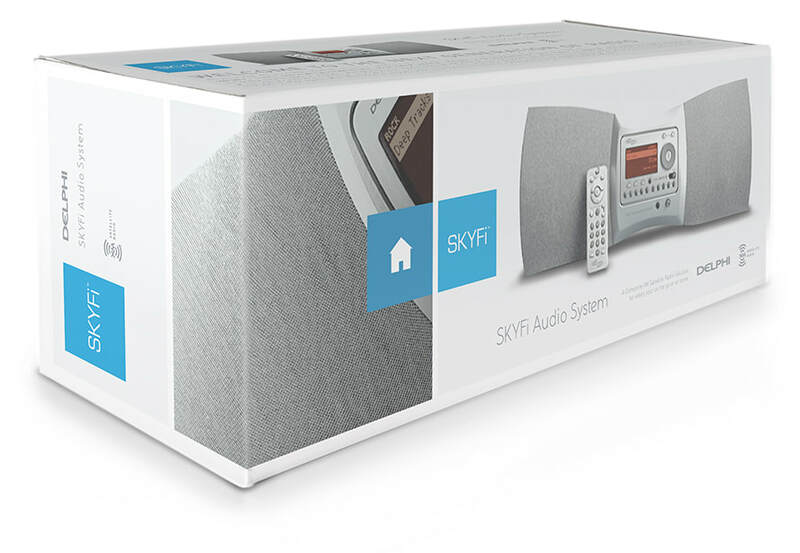 It's a system that is both versatile and expandable. an idea (sometimes one just on paper - as in napkin!) and bring it to life. Over a ten year period we were the go-to for the New Balance creative marketing team. We literally produced thousands of graphics for a multitude of very varied projects - new technologies, seasonal promotions, product launches, brand management, new product initiatives, secret internal marketing meetings to traveling expos that doubled as pop-up stores at international marathons. Due to this breadth of experience we were ideally positioned to help NB with the rebranding simplification of the NB logo and brand identity. • umbrella system for NB tech. NB Total fit | a brand campaign that reinforced the brand's heritage in performance running and introduced a Total Fit™ philosophy - the dedication to achieving the perfect fit. 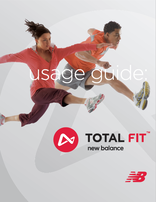 Total fit captured NB's understanding of running and showcased that FIT was what was NB's core value & brand DNA. ​Click on the PDF to see the guidelines we developed to ensure this sub-brand was used and adopted by the many NB employees and vendors globally correctly. In 2007 we were asked to write and produce a corporate identity guideline for NB - affectionately known (internally at NB) as the brand bible. The book covered all aspects of corporate communication at that time. It showed how the brand had morphed over time to the brand that we were presenting, We set standards and gave best practice examples for all to follow - in effect we were showing them how to work with the brand & embrace it in order to build campaigns that reflected the new corporate culture and voice. (coincidentally - we had also create the predecessor guide a couple of years earlier). 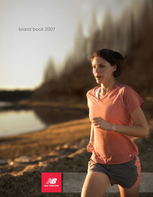 This PDF is a copy of the 2007 edition. We wrote it, we compiled it, the shoe photography (p20) is our work, the creative examples (p31-35 & p40-41) are our designs, we named and branded several of the technologies (p36 &37). Essentially we were able to leverage our experience and our previous work as assets for the piece. 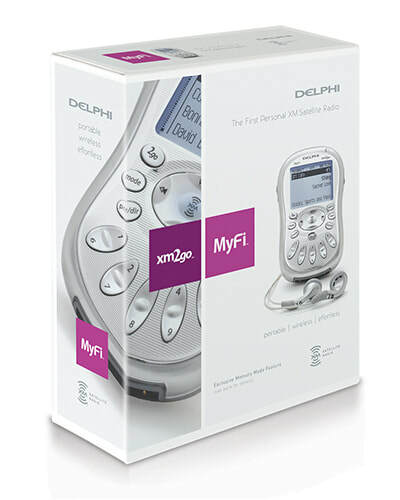 company in a rapidly growing medical device industry. ClearLine IV is the first product to b launched. Name/identity/packaging & web presence. This one's is a work in progress! 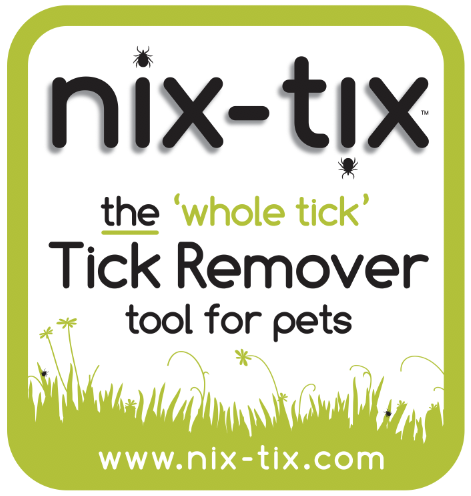 nix-tix is a tick remover with a difference. 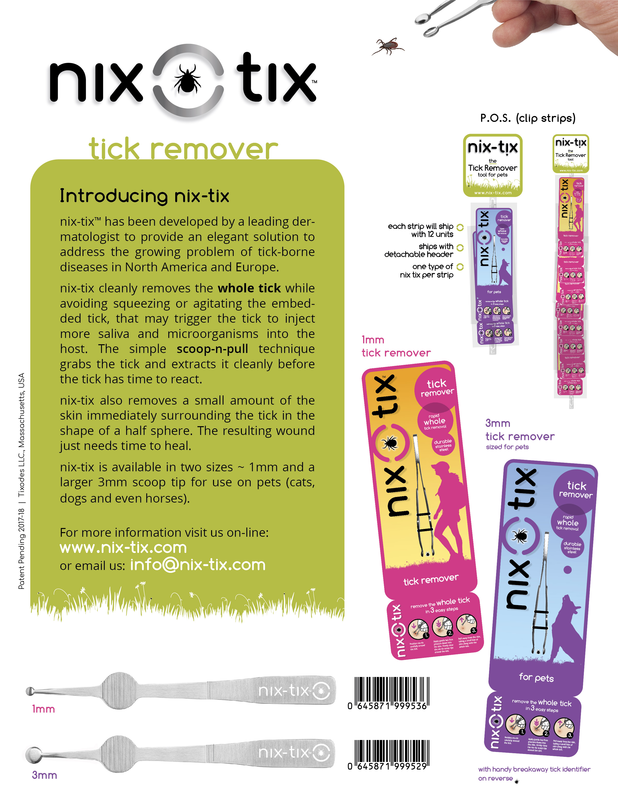 It removes the entire tick in one action, setting it apart from other tick removers and as a result could prevent illness in people & pets alike. 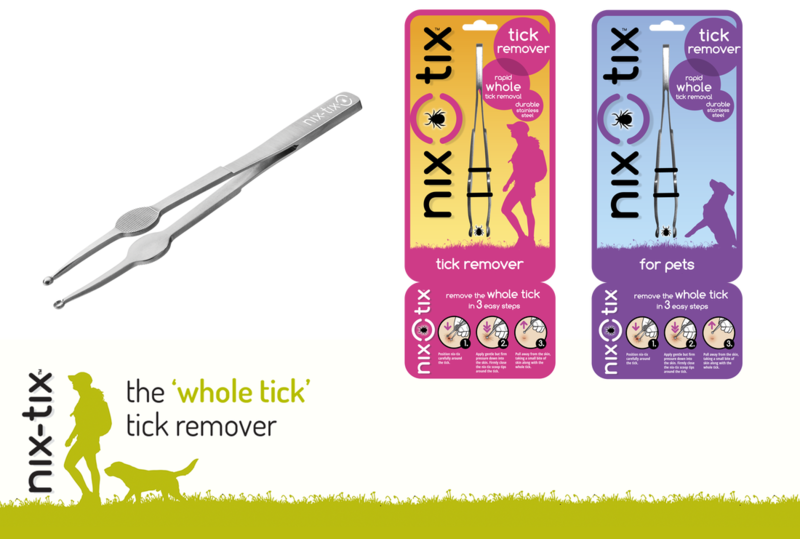 The client approached us with a working sample of a medical tweezer for removing ticks. At the time they had been planning on using a different name, but it was a name that just seemed a little too, well 'medical devicey'! So we suggested we could develop a name that not only said what the tool did, but was easy to remember & was a little more consumer friendly. We came back with nix-tix and it stuck! Within a couple of weeks we had a name, a package design, a website, the start of a social media presence & a much clearer path for how this amazing tool is going to reach the American & European consumer this year. 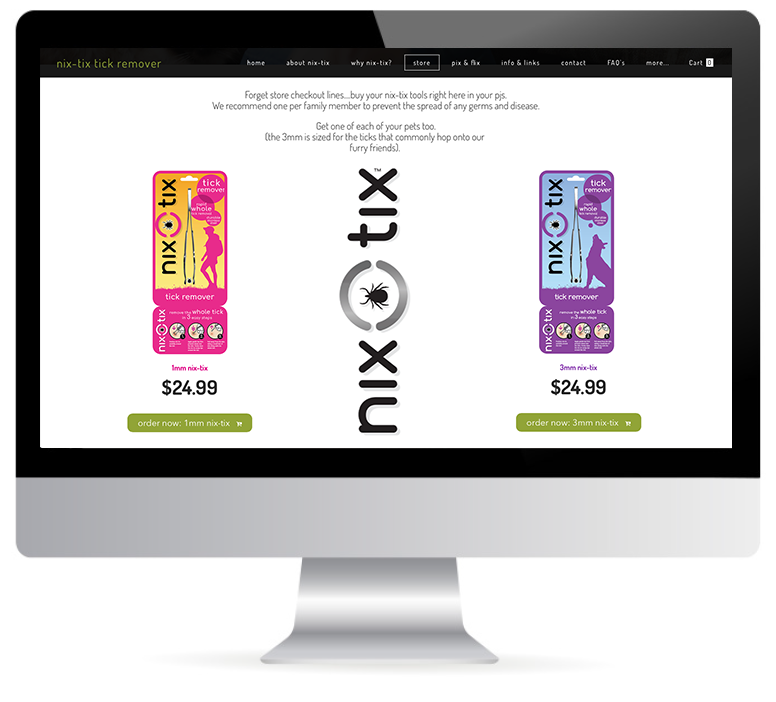 Click to visit the nix-tix site and see just how quick & easy nix-tix is to use. 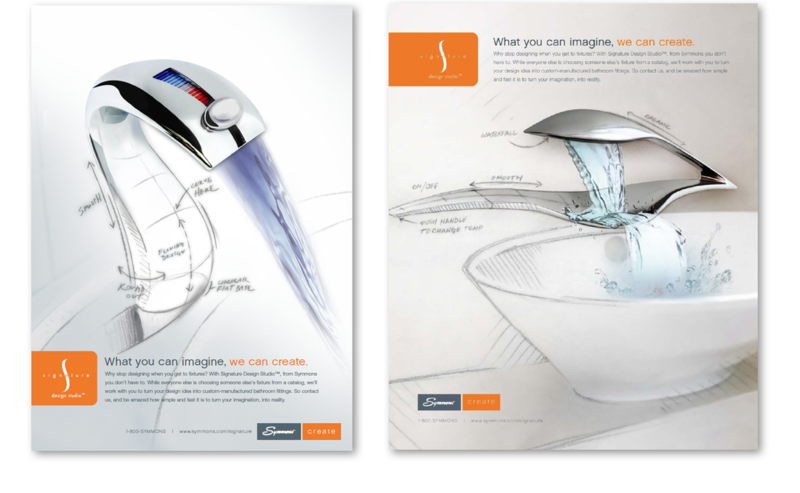 Faucets will never be the same again! Symmons challenged customers and competitors alike with a new line of thinking... Symmons Create is a unique product offering that allows the customer to custom create fixtures for the first time.